On the latest edition of Politically Speaking, St. Louis Public Radio’s Jason Rosenbaum and Jo Mannies welcome back state Rep. Joshua Peters. 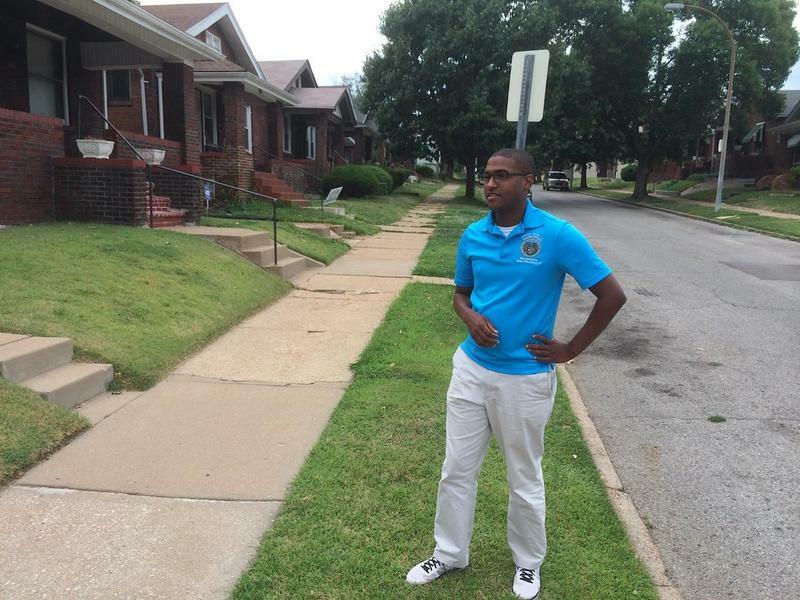 The St. Louis Democrat represents Missouri’s 76th House District, which takes in a portion of north St. Louis City. He was first elected to the House in a 2013 special election before being re-elected in 2014 and 2016. State Rep. Joshua Peters joins the Politically Speaking podcast. Peters’ district includes neighborhoods that have struggled for years with crime and poverty. A combined 32 homicides took place in 2016 in Wells-Goodfellow, Walnut Park and Baden. From what police officials have told Peters, drugs are driving both property crimes and violent crime throughout north St. Louis. 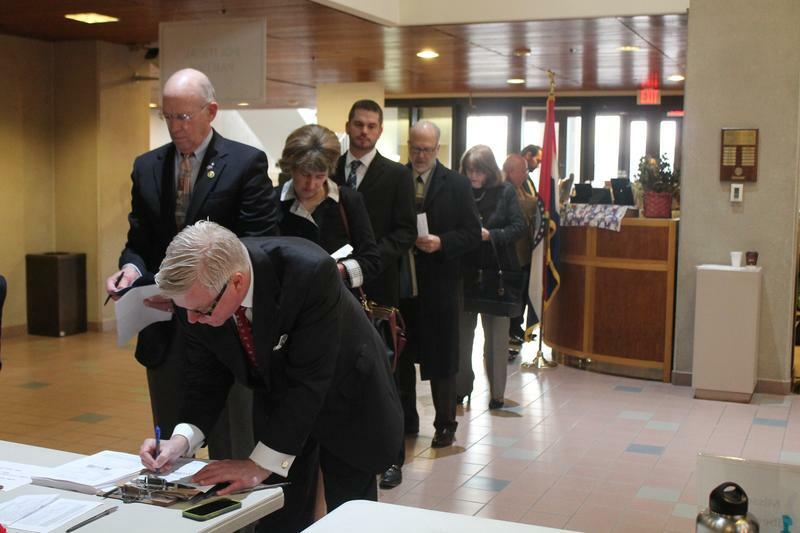 In addition to being a legislator, Peters works with the St. Louis Labor Council, helping collect signatures for a statewide petition to undo the new “right-to-work” law which bars unions and employers from requiring workers to pay dues. Peters also said young people are turning to drug dealing because there aren’t jobs available to them. “Right now, what you’re seeing is someone literally trying to survive and make a living trying to take care of their family,” Peters said. One way to fight crime in his district is providing more money for St. Louis Circuit Attorney Kim Gardner’s office. The Democratic official received a million dollars less for staffing in this year’s budget than what she requested. And her personnel budget was cut by more than $88,000 compared to last year’s budget. Peters says state government can help by applying for federal grants aimed at deterring people from doing drugs. After a few years of toiling behind the scenes in Jefferson City and Washington, D.C., Peters won a special election earlier this month to represent the north St. Louis 76th District in the Missouri House. He was sworn into office Wednesday. 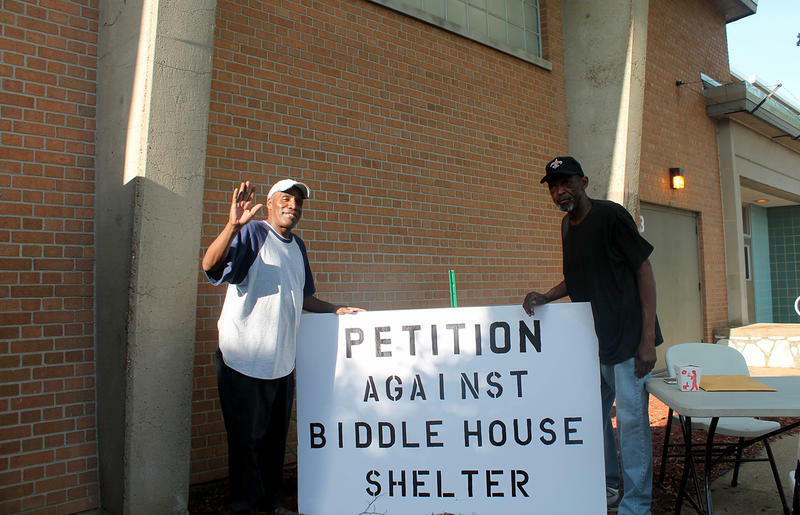 A new homeless shelter north of downtown St. Louis violates the U.S. Constitution by promoting segregation, according to a complaint lodged Monday with the federal Department of Housing and Urban Development by two St. Louis-area state representatives. While the showdown that may give joy to political junkies is between Attorney General Chris Koster and walking meme Leonard Steinman for Democratic gubernatorial nomination, some serious contests will demand voters' attention this year. Many of the most potentially competitive races will be in the St. Louis area, a place where a number of state House seats will be open due to term limits. One of the main reasons Gov. Eric Greitens called a second special session was because of a St. Louis anti-discrimination ordinance dealing with women’s reproductive choices. Media outlets, including St. Louis Public Radio, have stated that Republican Sen. Andrew Koenig’s bill would completely overturn that law. But that’s not the view of Koenig, Greitens’ office or the Democratic sponsor of the city law. They all agree the bill would prevent the law from being enforced against pregnancy resource centers that discourage women from having abortions.